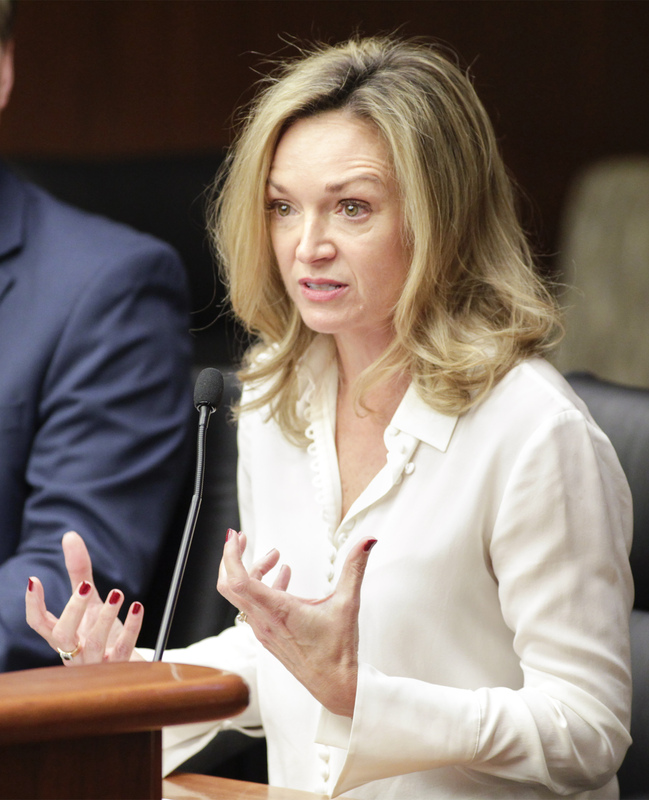 Having solid and stable relationships plays a critical role in a child’s academic success, the House Education Policy Committee heard Wednesday. Kent Pekel, president and chief executive officer at the Search Institute, presented research highlighting the importance of developmental relationships on students’ educational trajectories, regardless of the school they attend, their socioeconomic status or demographics. “What we’re finding is that when we’re intentional with kids and with people who work with kids about these relationships, I think it’s the missing piece in a lot of our efforts to improve student outcomes,” Pekel said. The Search Institute’s research also shows that bolstering relationships between educators and African-American and other minority student groups may be one key way to close the achievement gap. “If there’s one thing we’re finding in our work in particular with educators, it’s that nobody gets into this work not caring about relationships, it’s just, are we intentional about them? Do we individually, as educators, and do we, as schools and systems, put relationships first?” he said. Some members, several of whom have been teachers themselves, validated the findings, including Rep. Dean Urdahl (R-Grove City). “I’ve spent 35 years in the classroom and dealt with thousands of kids, and you don’t know, you don’t realize what impact you make on students until sometimes many years after,” he said. Urdahl told a story about a former student, from nearly 20 years ago, who recently approached him and said a comment Urdahl had made about how he could and should do better had a profound impact on him and his future. “Be aware that so many things that you do in the classroom, that you think are nothing or inconsequential, can have a very big impact on the students you are talking to,” Urdahl said. The BARR program is one model that is improving students’ outcomes through relationship building. Founded over a decade ago by a St. Louis Park High School guidance counselor, Angela Jerabek, the model can be integrated into any school regardless of the size or location. “We’re not going to touch the pedagogy, we’re not going to touch the curriculum, we’re not going to touch the schedules, we’re not going to touch busses, we’re not going to touch anything,” Jerabek said. Instead, the model uses professional development and coaching techniques to show teachers how to work and communicate cross discipline to get a more holistic view of each student’s life and performance. “This type of intentionality in relationships is literally transforming schools and students’ trajectories,” Jerabek said. The model is now being used within 13 schools in Minnesota as well as across 100 schools within 15 states and the District of Columbia. 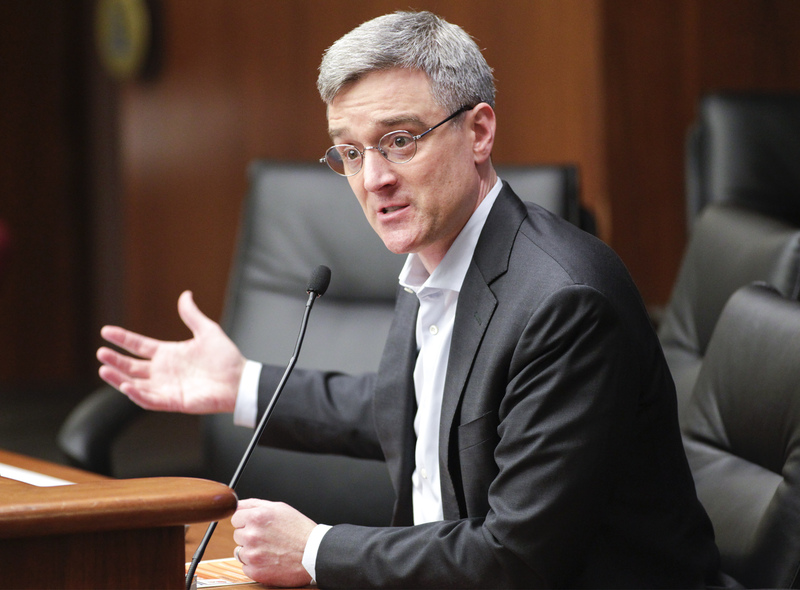 Rob Metz, former superintendent of St. Louis Park Public Schools and current BARR deputy director, said the program has been a game changer in terms of creating positive academic outcomes. Rep. Dave Baker (R-Wilmar) said the program was intriguing but asked if there was any resistance from teachers to take on the new model. “There are new ideas coming out all the time. How do you transition a teacher to really have buy-in? Because if that’s not there this isn’t going to go anywhere,” Baker said. Jerabek said the response they’ve received from teachers so far has been positive.